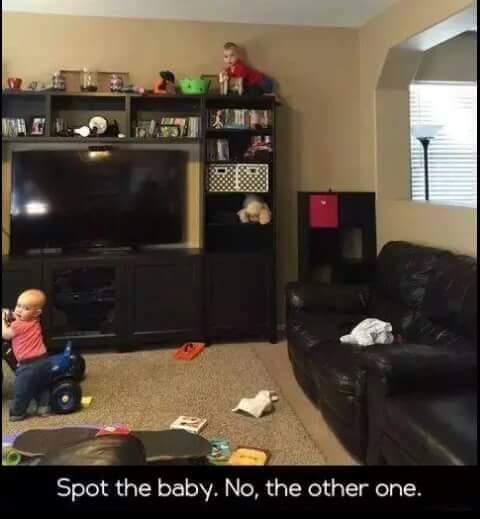 Spot the baby. No, the other one. Created about 3 yrs, 5 mths ago (November 20, 2015). Updated about 3 yrs, 5 mths ago (November 20, 2015).